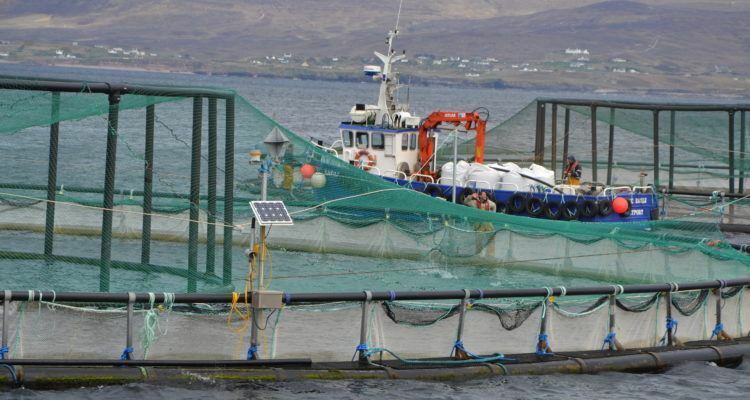 Marine Harvest Ireland is the most profitable per kilo. Photo: Linn Therese Skår Hosteland. 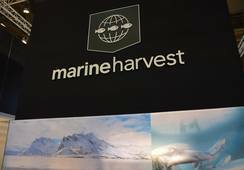 Marine Harvest fell 5,500 tonnes short of its expected harvest volume of 101,000 tonnes for the third quarter of 2017, it revealed in a trading update this week. 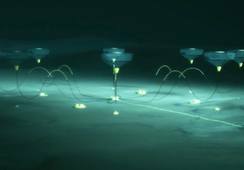 The Oslo-listed company harvested 11,000 tonnes in Scotland, 11,000 tonnes in Canada and 14,000 tonnes in Chile. 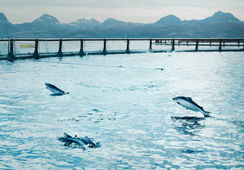 More than half of its volume - 55,500 tonnes - was harvested in Norway, 3,000 tonnes in Ireland and 1,000 tonnes in the Faroes. 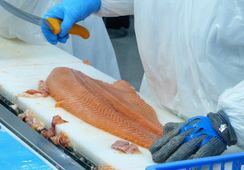 MH Ireland, which largely produces organic salmon, achieved the best operating profit (EBIT) of €3.20 per kilo, with Scotland next best at €2.30/kg. Norway and the Faroes both made €2.25/kg, Canada €1.70/kg and Chile €1.25/kg. Operational EBIT for the group was approximately €191 million in Q3 2017, compared t0 €180 million in Q3 2016. The full Q3 report will be released on November 1. Marine Harvest made record profits in the second quarter of 2017 on the back of high prices and reduced costs, especially in Scotland where biological performance was good. 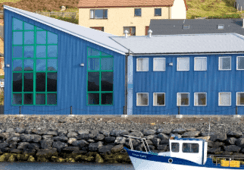 MH Scotland has since been hit by an outbreak of disease that has killed thousands of fish at a farm in Loch Eireasort, Isle of Lewis. 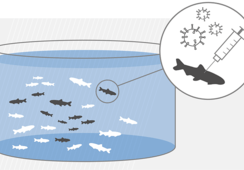 The bacterial infection at the North Shore site has been identified as pasteurella skyensis, a salmon bacteria first identified around 2002 and linked with Skye. It is being treated with antibiotics.